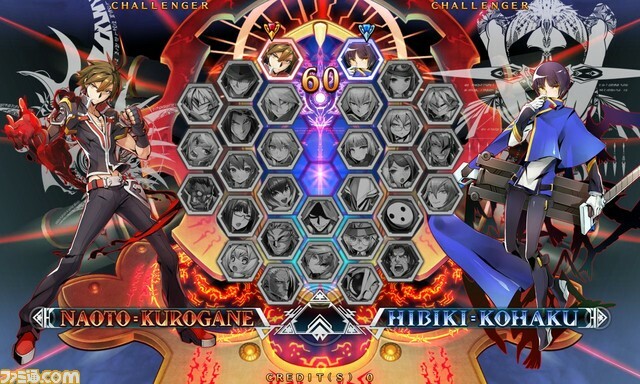 In a recent livestream, Blazblue producer Toshimichi Mori announced that Central Fiction will hit Japanese arcades on the 19th of this month. Console releases are sure to follow, especially with this game being an important entry in the series. Check out the opening movie for the arcade version below. As usual with Arc System Works fighters we should also expect new characters, new opening movies, and other iterations within Blazblue: Central Fiction. What will the story of Blazblue look like with these new lead characters, and with the other new characters that are sure to come in the future?